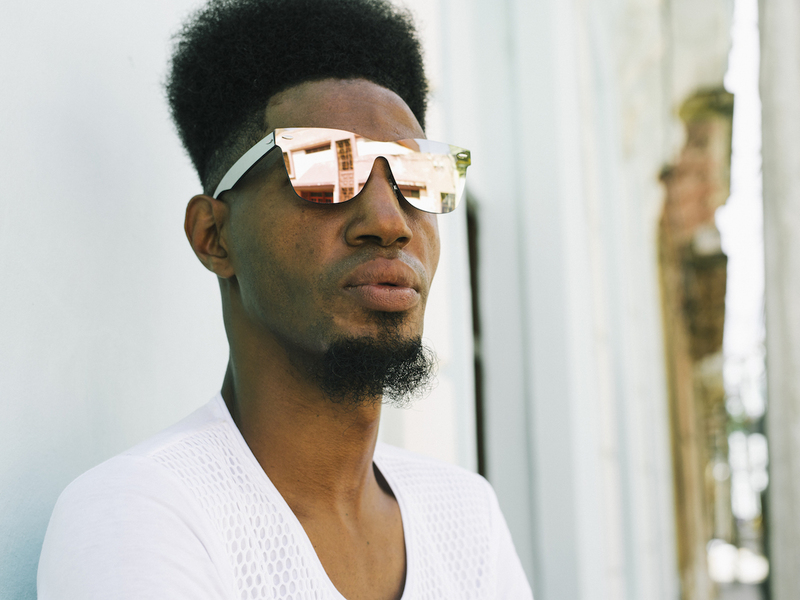 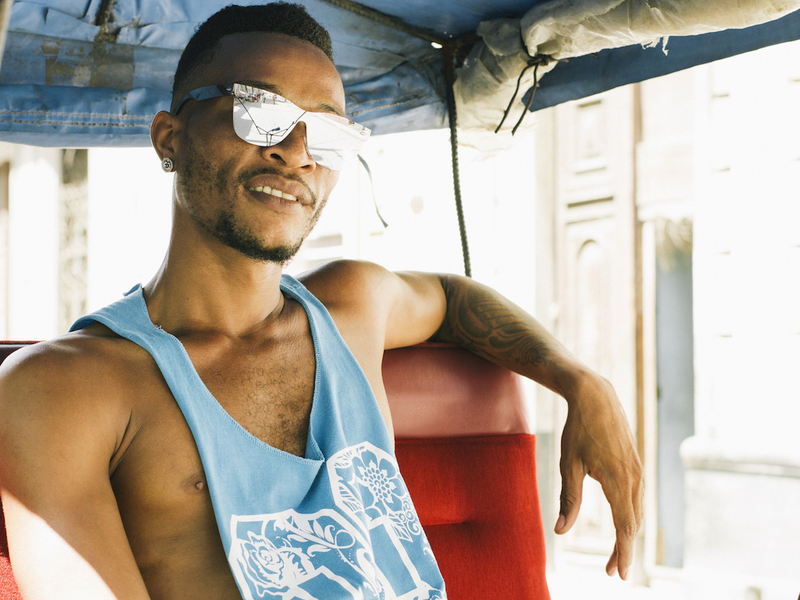 NYC-based eyewear company Dharma Co. ethically produces eclectic, high-quality products. 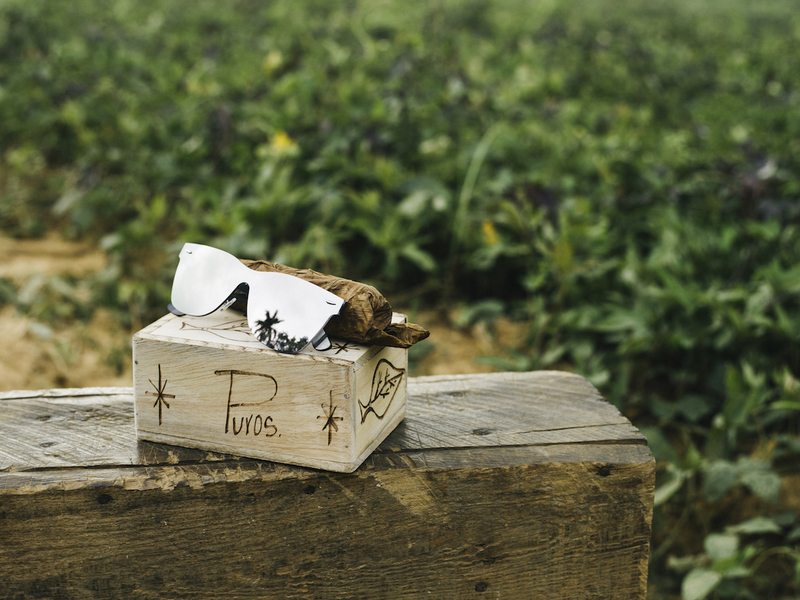 Each collection embodies a sense of adventure whilst promoting sustainability and a connection to the natural world. 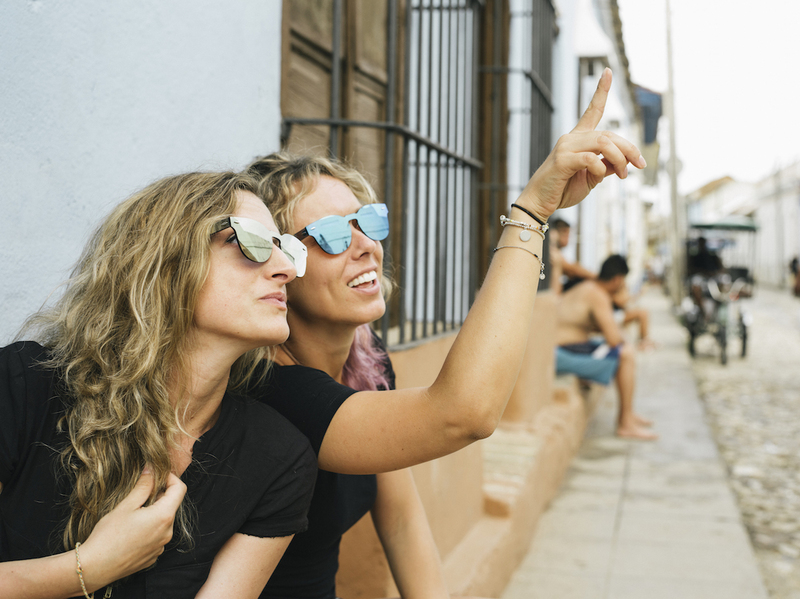 With a strong US following, Dharma Co. has their eye on expanding globally, targeting urban professional dwellers that often rack up frequent flyer miles and prefer experiences to disposable consumption. 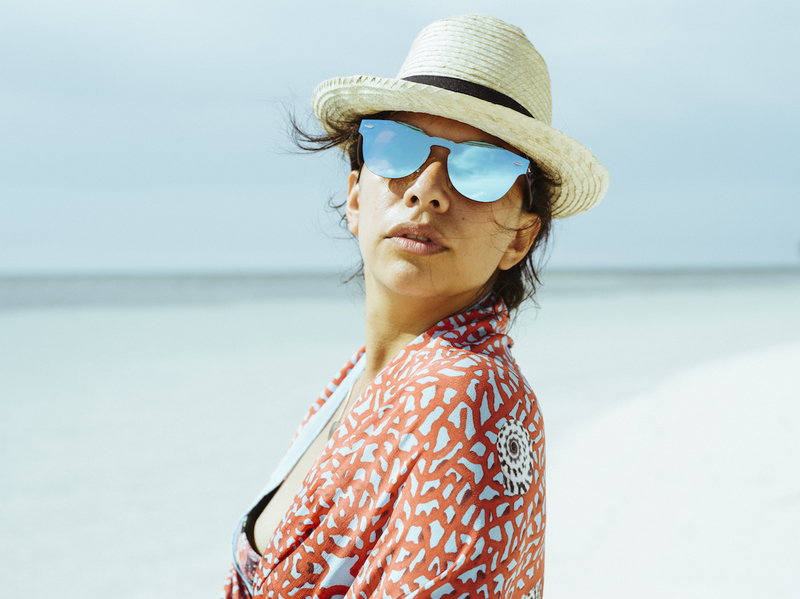 Delivering upon the worldly vision, majestic disorder media was selected to produce a campaign for Dharma Co.’s Light Collection. 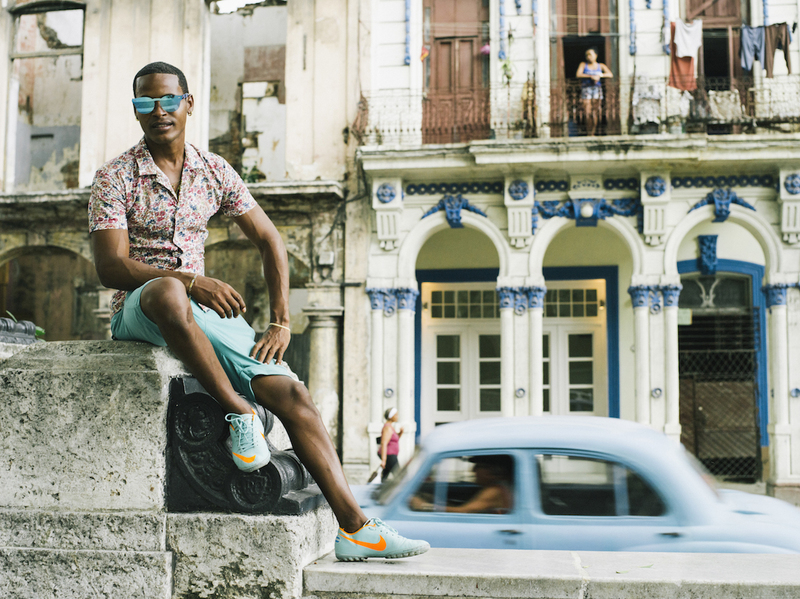 Our strategy was to photograph the campaign in Cuba using the immense pool of local talent from the capital city streets of Havana to the cobblestone paths of Trinidad. 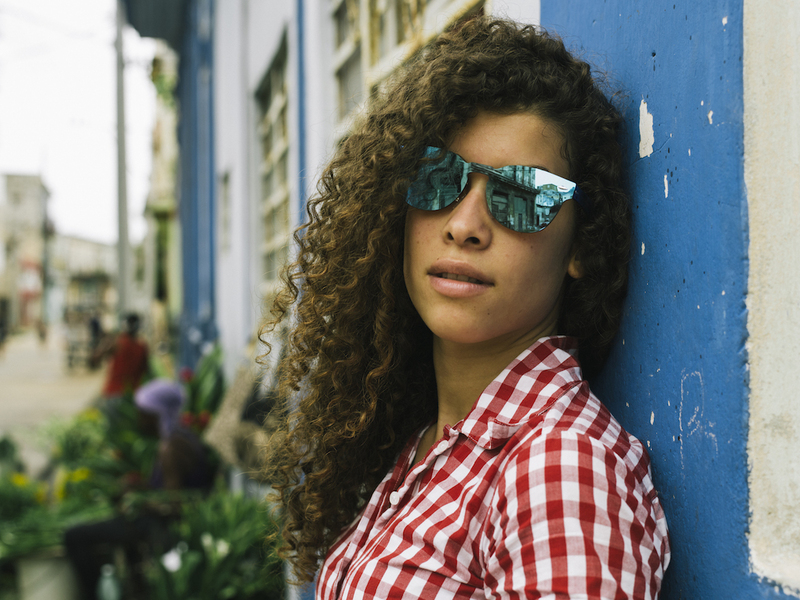 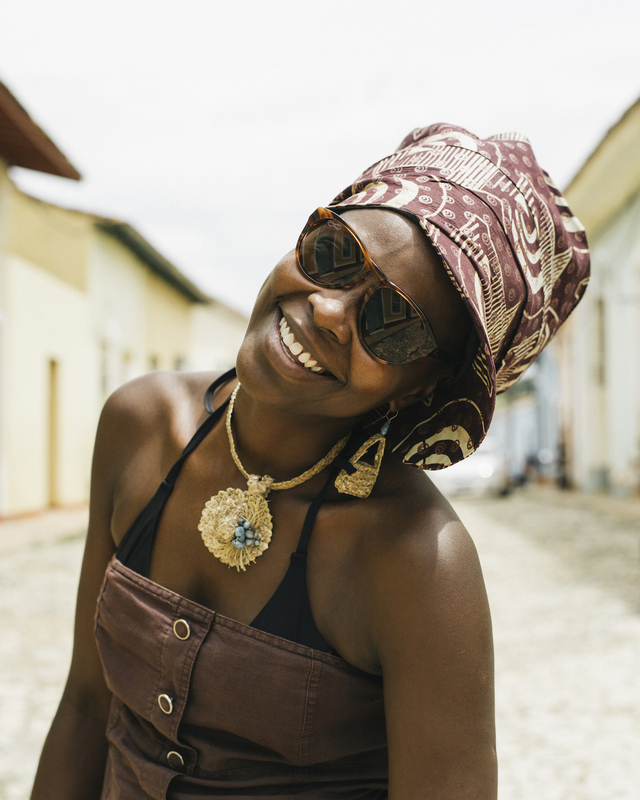 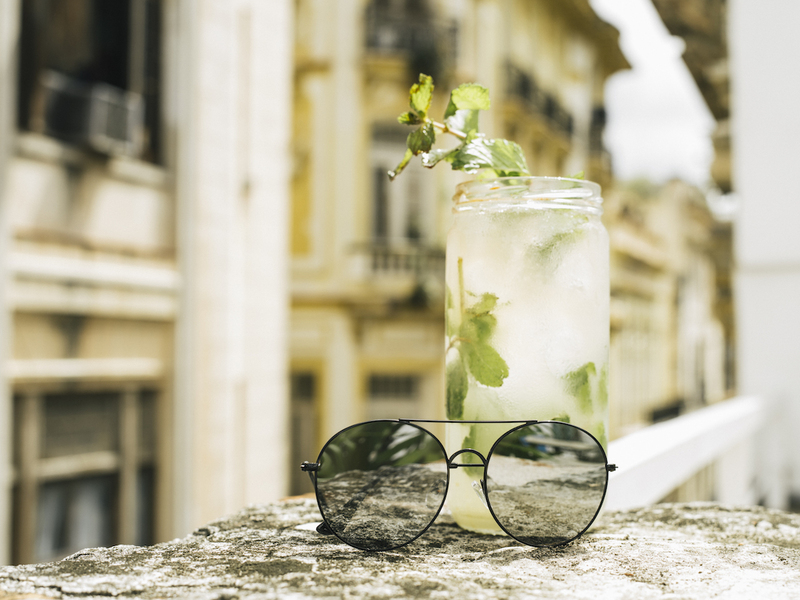 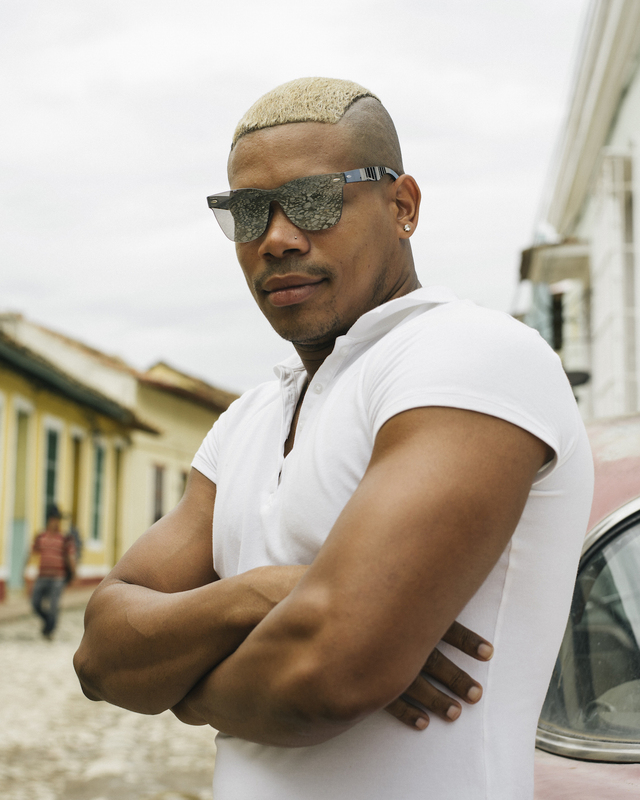 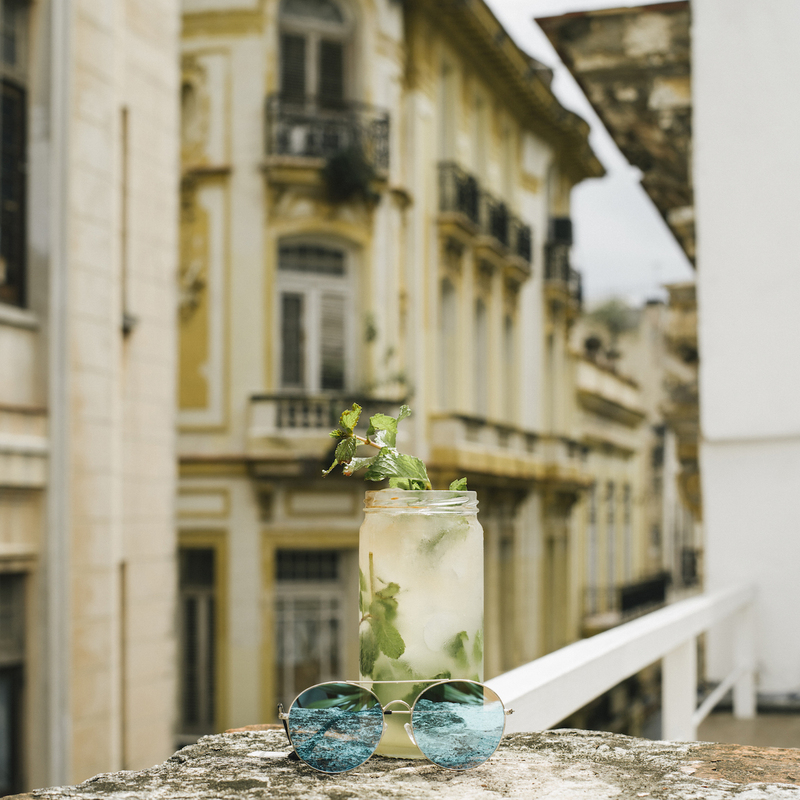 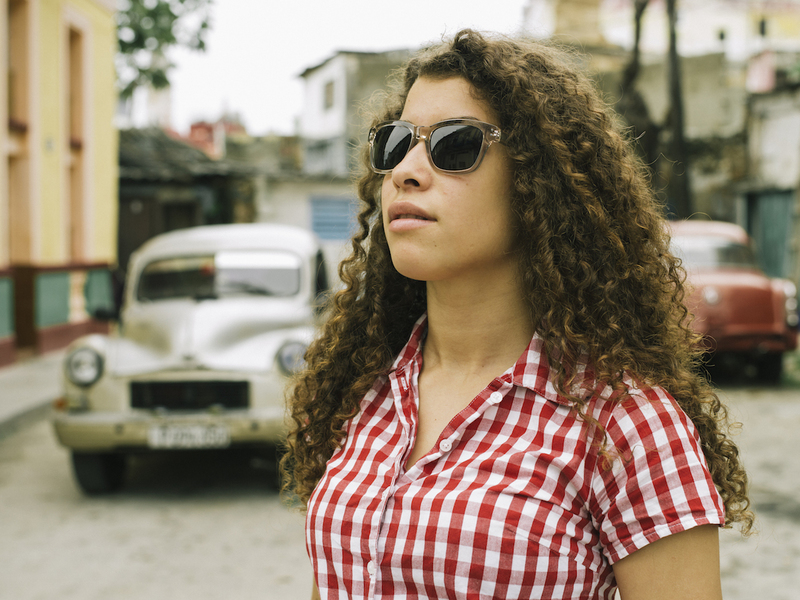 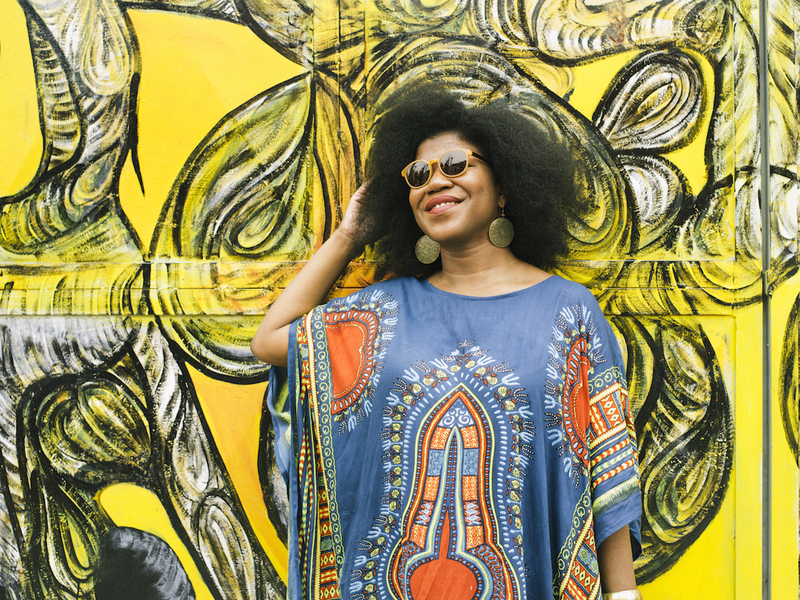 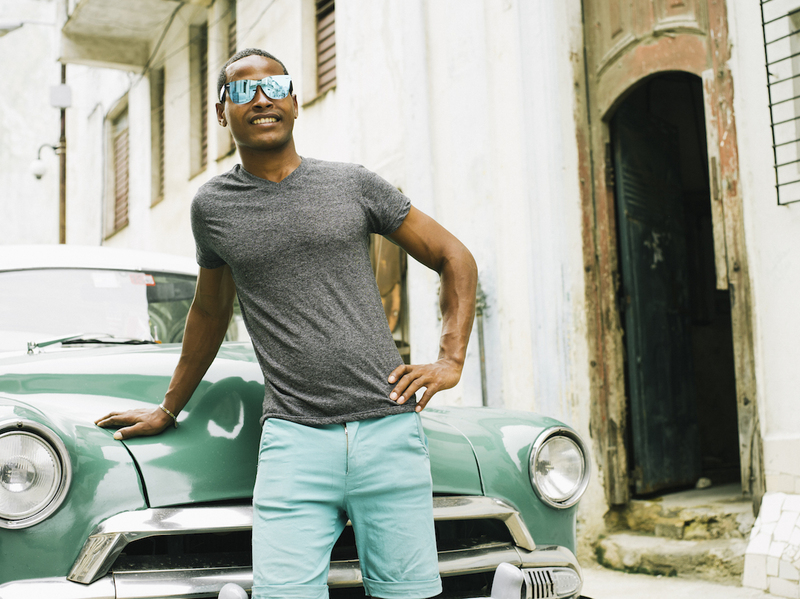 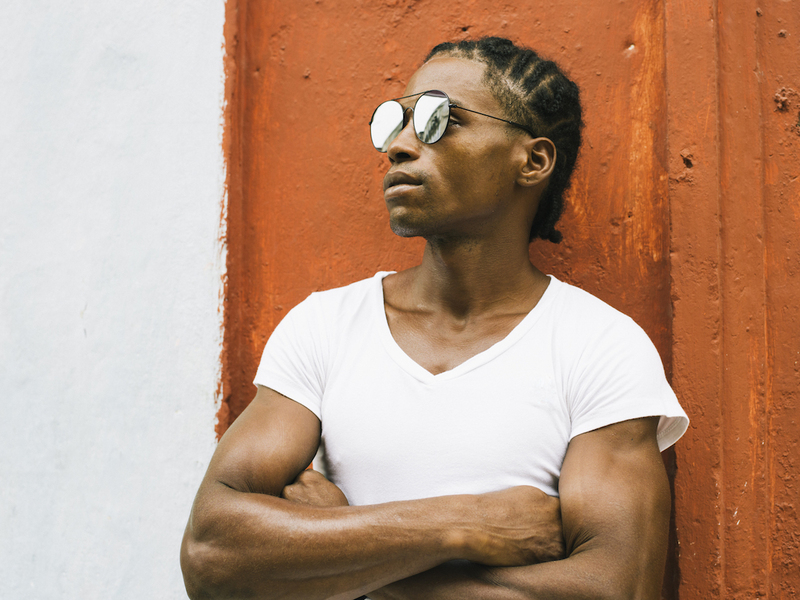 Working within the allocated budget, we art directed, styled and photographed local artists, designers and world travellers using Cuba’s vast evanescent architecture, youth culture and heritage as a backdrop. 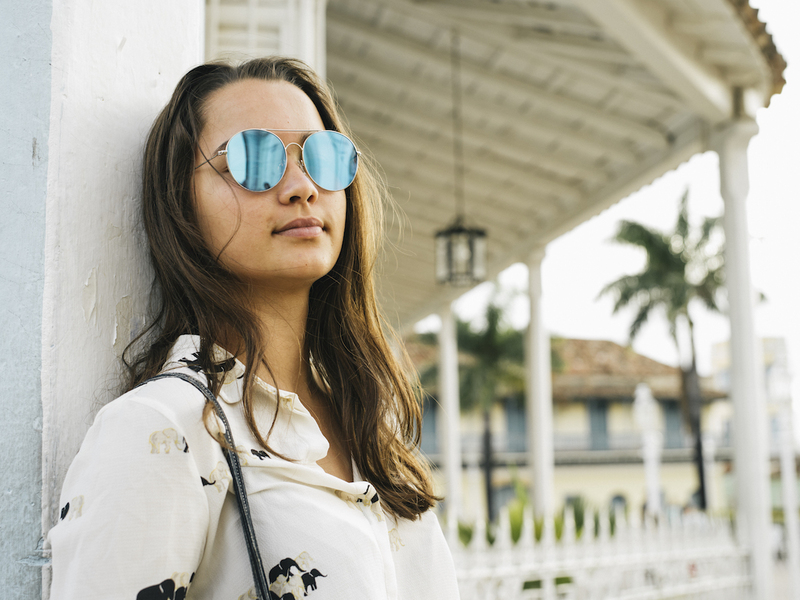 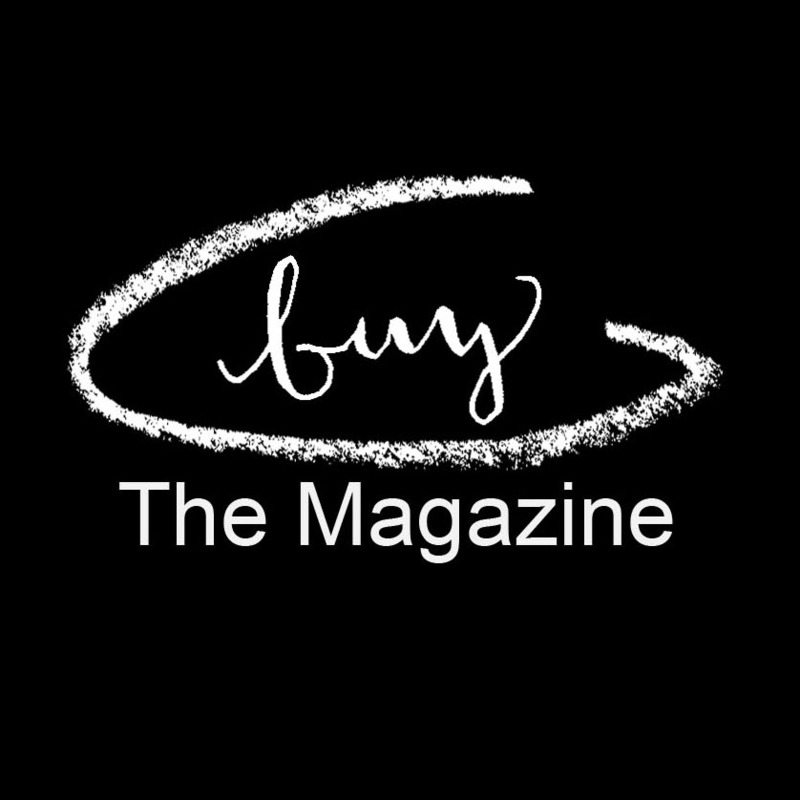 We produced a look book and digital marketing campaign as well as producing additional e-commerce imagery, blog editorial, a travel guide and social media content. 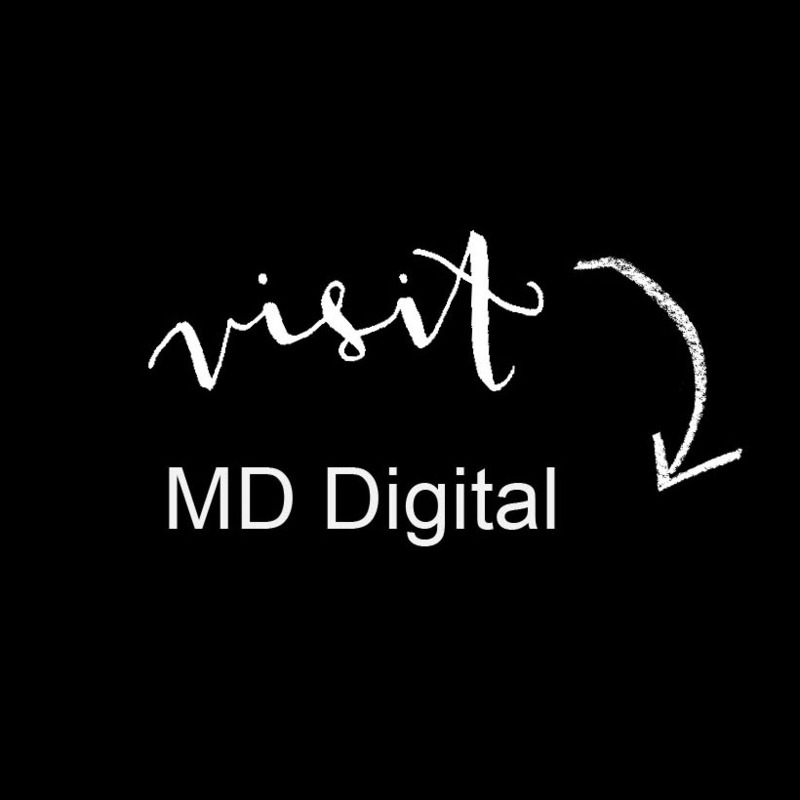 We also created a cross-promotional marketing strategy releasing the campaign to our majestic disorder digital community highlighting Dharma Co.’s values of community, connectivity and creativity.